Stay comfortable wherever you go in these Rugby Division Metal Off Field Rugby Shorts in Black. 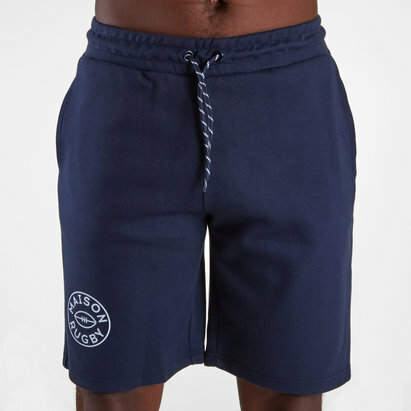 These shorts have been designed with an elasticated waistband and drawstring so that you can create the desired fit whilst agreeing maximum comfort. 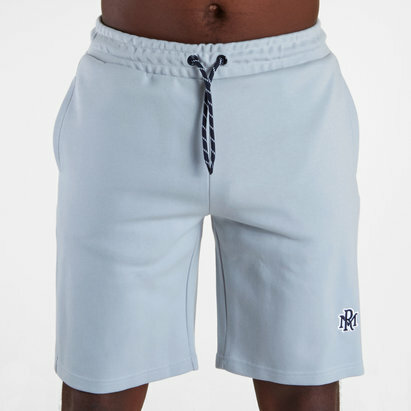 The shorts come with 2 side pockets for you to keep your hands warm or store valuables away safely. With a high quality embroidery patch on the front left leg these black shorts are classic and stylish.